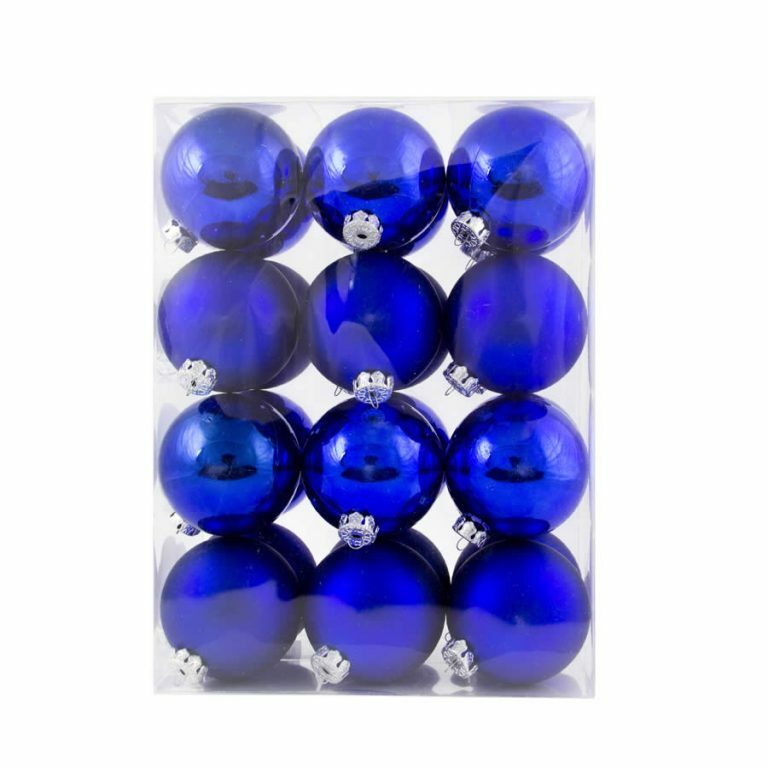 Grab some 10cm Red Shiny/Sugar baubles, team them with some 25 packs of green or Gold Baubles and what have you got? A traditional, gorgeous looking tree that won’t break the Christmas Decorations budget! Each Red Shiny/Sugar Bauble includes a gold top for your hook or thread, and consists of a deep red bauble overlaid by a glittering ‘sugar’ crusting that catches the light. 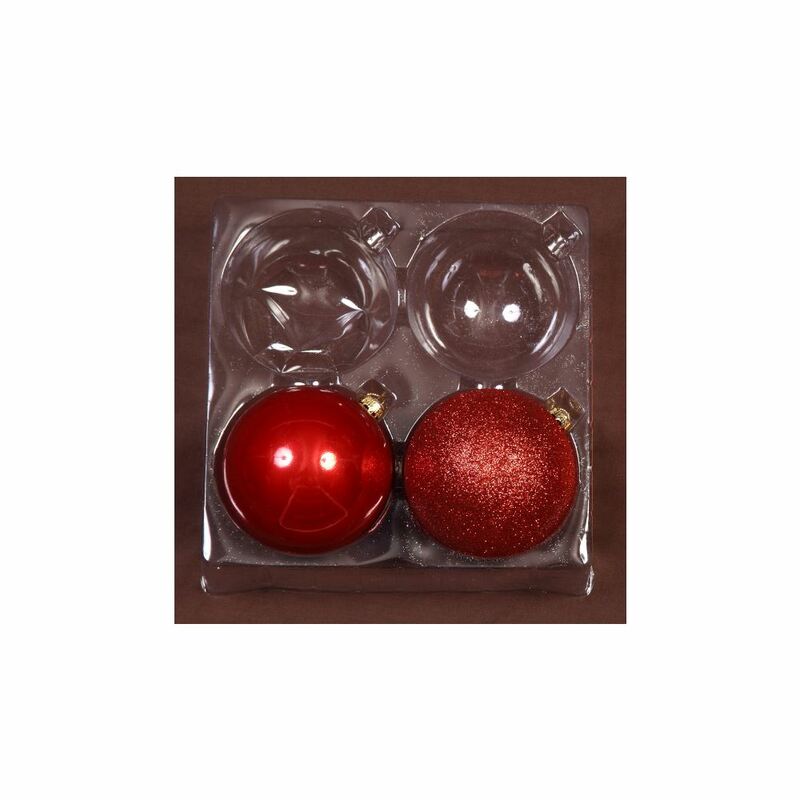 Red Shiny/Sugar baubles come in 2 packs and make a perfect accent ornament. Our Red Shiny/Sugar Baubles are shatterproof or course, so you needn’t worry about your pets or children sustaining injuries from broken glass this festive season.